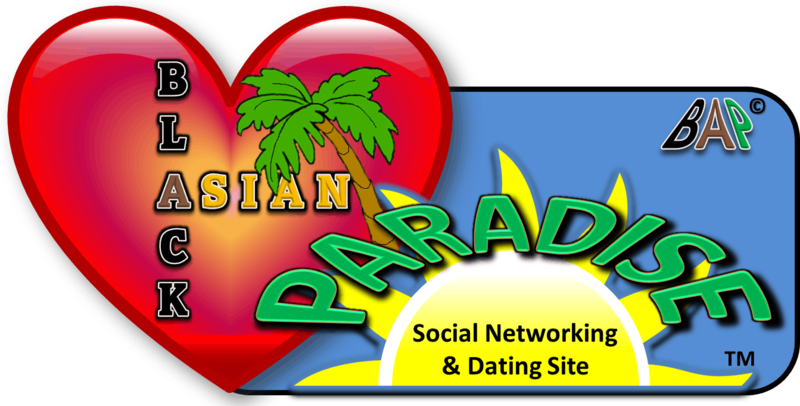 The Resource Center is exclusively for members of the Black Asian Paradise™ (BAP) community. If you’re already a member, please login. Otherwise, you can click the button below to join.